Site surveys are necessary for any project’s success. Graphic Installation crew gives you the type of site survey that you need, following the best practices, at most affordable prices. We provide fast and accurate site surveys, architectural drawings, and 3D renderings upon request. Our crew of professionals will inspect an area where you would like your architectural installation, electronic signage, rollout and retrofits, or retail graphics installed. 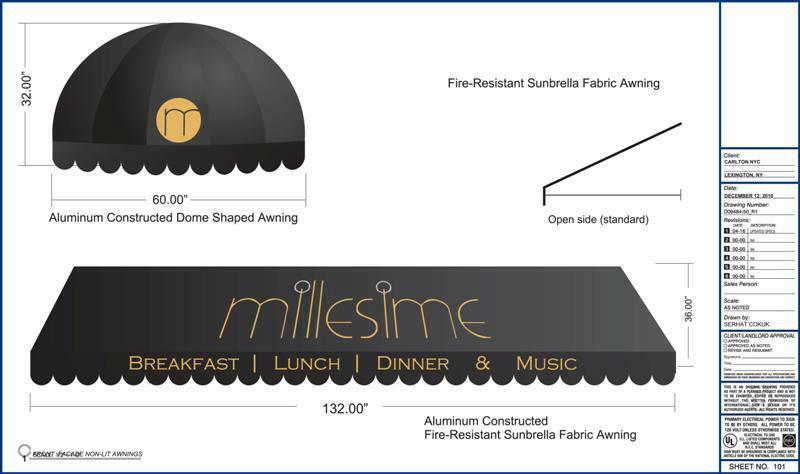 We will examine the location and gather all the necessary information for your graphic installation. When we complete the site survey, our manager will give you an estimate and let you know about everything you need to know regarding the proposed area. A site survey will determine the best, precise location, most convenient orientation, and position for your graphic installation. We will also point out the location of any possible obstacles and adapt our site survey processes depending on the nature of your project. If you were wondering: ”Where can I find a company that will be able to do a site survey near me?”, you’re at the right place. We can come anywhere in the U.S. Whether you live in New York, Boston, Los Angeles, or Seattle, we will be happy to come and finish the whole process. Survey research, survey planning, survey mapping, survey measurements, survey evaluation, and site survey report are all phases in our site survey plan we never skip. Contact us today to schedule site surveys! You finally got your custom graphic installation of choice and you’re impatient to see it positioned just as you planned for so long? The most important thing is not to rush things. Remember, details are very important. Even the most effective and impressive retail window vinyl, an electronic signage installation, floor graphic or mural will lose its impact if the measurements are off. The best thing to do is to hire Graphic Installation crew of experienced installers before you order your graphic installation of choice. 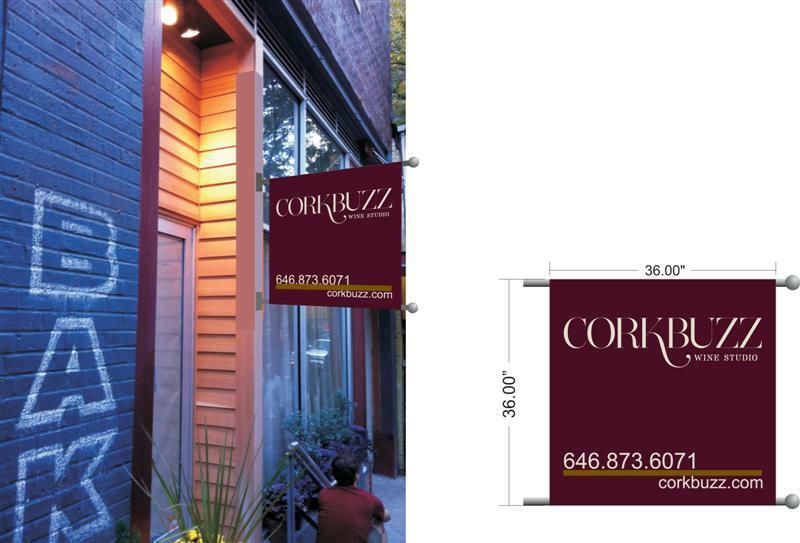 Taking precise measurements is a crucial step necessary before the graphic is printed. If your advertisement comes out from printing created for the wrong dimensions, no one will be able to fix it. Even the best installers like us won’t be able to do help you. This is why it is so much important not to skip site surveys. When you hire Graphic Installation expert crew to do site surveys, identifying potential problems is the focus. We always do a thorough evaluation of the space and take detailed measurements in order to prevent any oversights, errors, interruptions, or delays. We provide you with thorough and comprehensive site survey report so you can use this information when hiring an installation team. However, we recommend you hire us for installation, also. Already introduced with the nature of installation, material, site, position, and orientation, as well as dimensions, there cannot be anyone else better fit for the job. Comprehensive knowledge about your graphic installation project makes us the best choice for installation, too. Detailed site survey planning is a part of each of our site surveys processes. Getting ready the space for the installation and collecting all the necessary information about permits is what you will get from us. A site survey plan won’t be complete without these details. To be able to plan and execute a comprehensive and in-depth site survey, Graphic Installation crew follows its survey planning process and a site survey checklist. This is what we do in order to complete each project properly, accurately, timely, and within your budget. Our detailed plan and following our checklist enables us to accept all projects, regardless of their size. Learn and document all about your graphic installation project: type of material, dimensions, purpose, the desired location for installation, and orientation. Learn everything about the organizational structure at the installation location, whether it is your retail store, a building facade, a retail store window, floor, wall, or any other location in your store, office, or at any other place. Gaining as much information as possible about the location is crucial to the success of the planned installation. Acquire information on responsible and vetted prospective contracting sources in the installation area. Obtain information about the local security situation. Document all the information and facts about the operational area planned for installment. Examine, learn, and document from the site local customs, laws, taxes, local bureaucratic obstacles, language difficulties, and security concerns. Determine the applicability of the desired installation in the installation area. Estimate cost and time required to perform visual application you choose. 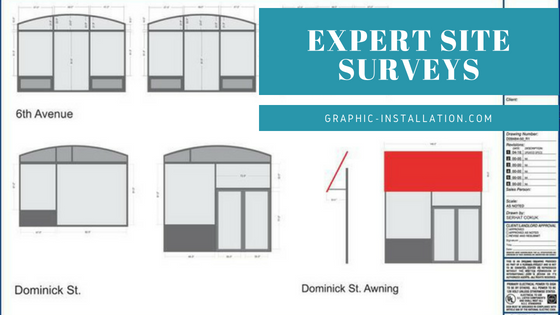 Graphic Installation site surveys are more work than simply measuring your graphic and the desired location. By providing accurate and timely site surveys we set your project on the right foot and on the straight road to success easily. When you hire us to do a site survey, to plan and execute it, there will be no surprises. Our comprehensive site surveys will give you an insight and make installation project planning realistic. Only when you invest in a quality, detailed, thorough site survey, you will be able to achieve your goals. Completing installation projects on time and within the budget depends on a site survey. Graphic Installation crew of licensed, highly trained, and experienced experts is flexible and mobile. This is why we are able to come anywhere you need us and execute a site survey from start to finish, following up with the installation process. We offer nationwide site surveys across the U.S. that enable you to move on to the installation stage faster and with more confidence. Our site surveys will give you an insight of what you can expect, of what is needed for the installation process. and about all necessary permits. Keep your processes uncomplicated, simple, and as smooth as possible. Regardless of the size of your project, call us today at (888) 888-5715 to schedule your site survey. We understand how important your graphic installations and advertisements are important for your business. This is why we work around the clock and welcome even the most urgent requirements. Contact us today to get your site survey done fast, accurately, and within your budget.